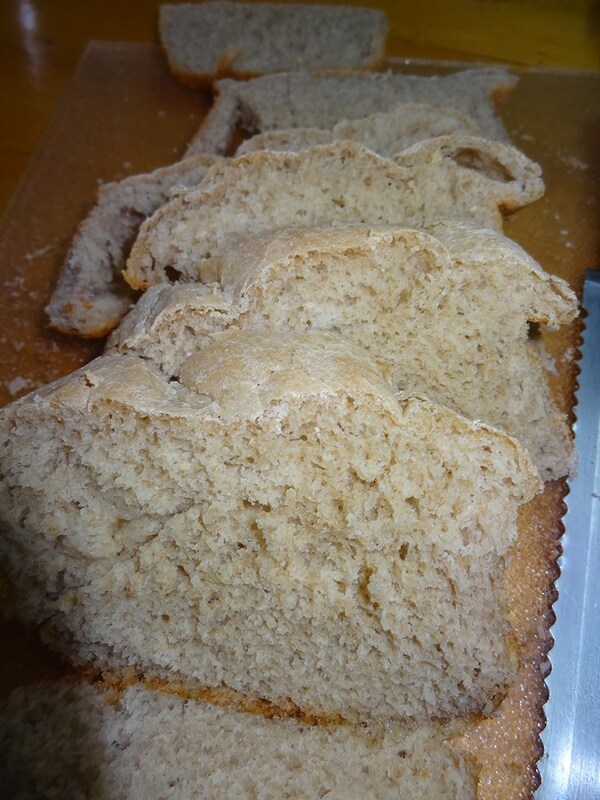 This BREAD is a must try – so easy – make it and serve fresh for lunch and make sandwiches. We love it for breakfast to. 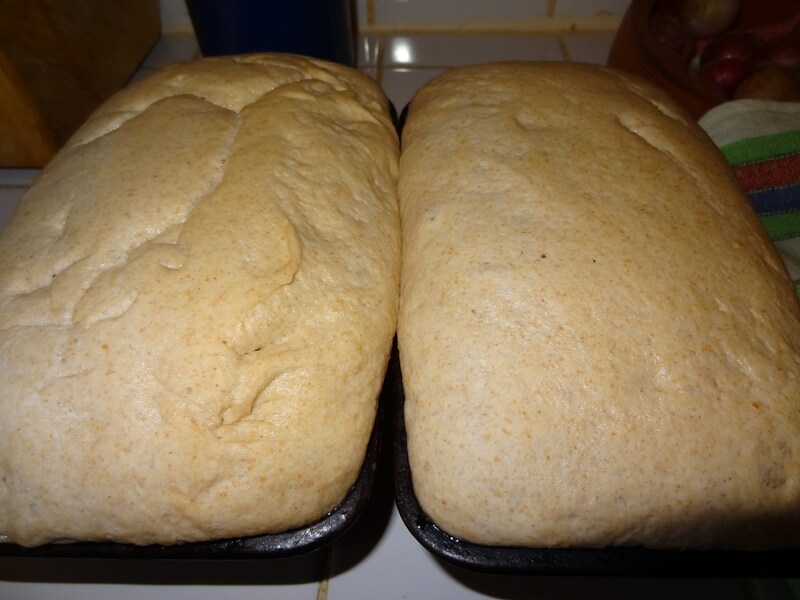 This is a bread I make a lot in Niger – no sugar ! 1. 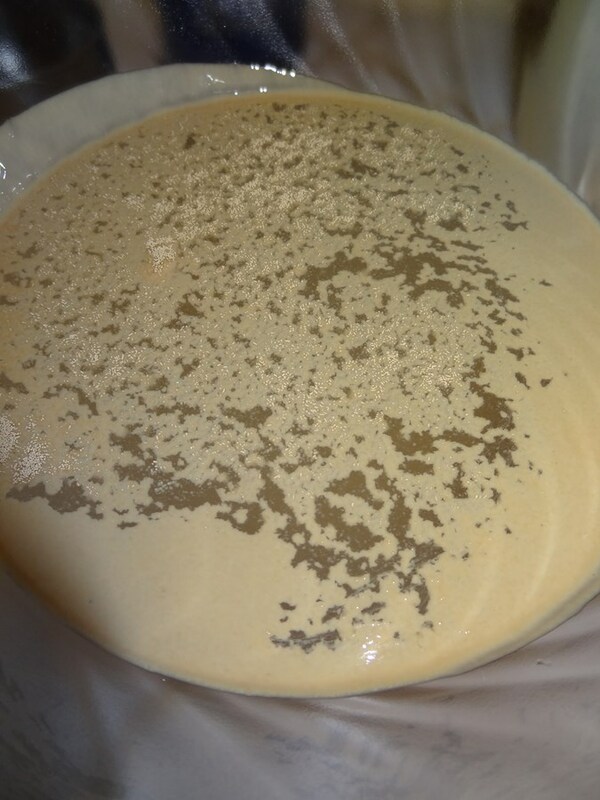 Mix 2 tsp of yeast in 3 cups of warm water. 2. 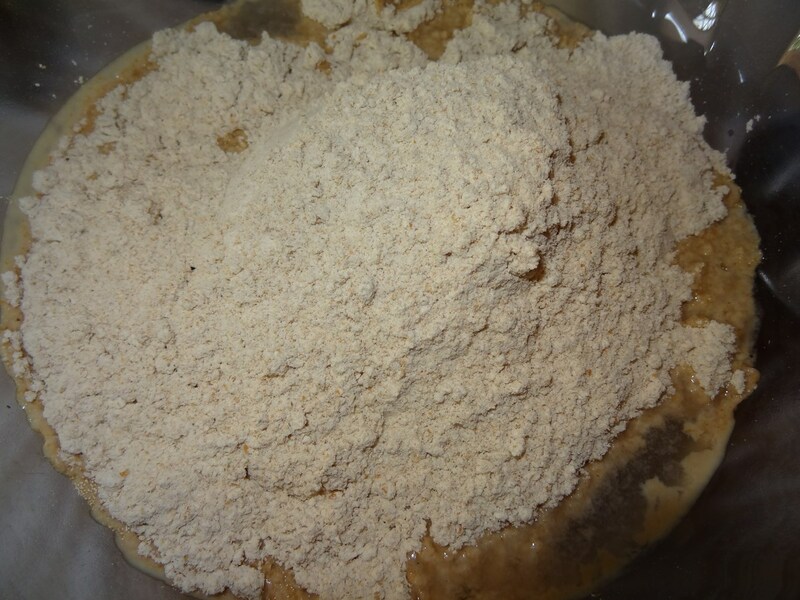 Mix in 2 1/2 cups of whole wheat flour and add up to 5 cups of white flour (In the USA you can use bread flour). Add 3 tsp of salt. 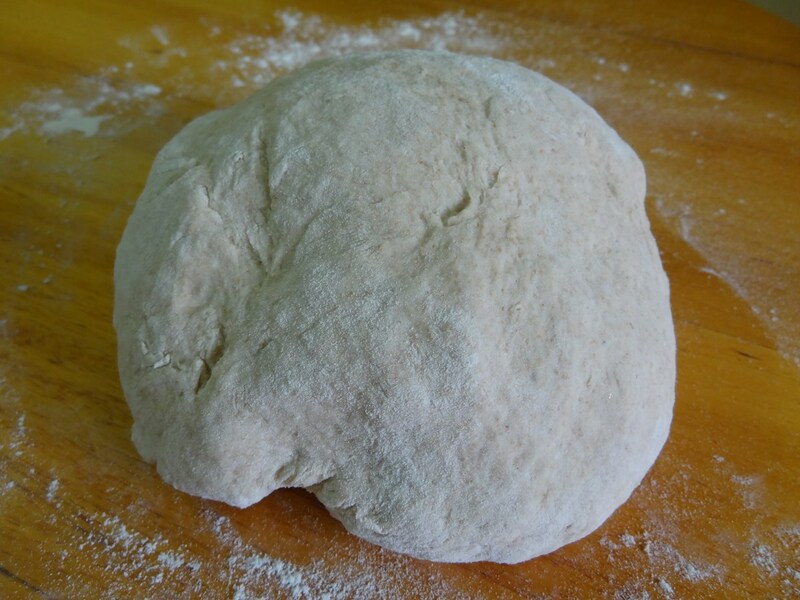 Mix and knead until smooth. Place in an oil bowl and turn dough around. Let rest until double ! Place in 2 bread pans. Wait until double in size. Bake at 350 for 20 minutes or until done.